Indo Board Man, Hunter Joslin, Is Interviewed In Stand Up Journal Magazine! WHERE WE’VE BEEN & WHERE WE’RE GOING! I first experienced sup in 2006 when I purchased the very first sup paddle that KIALOA produced. It was all aluminum, and I used a 12-foot Greg Loehr Longboard for my first meager attempts to figure out what Laird was talking about. It was very difficult due to the 23-inch width of the board and the fact that there were no instructions back then. The standup evolution, for me, started with a complete collection of the Surftech Donald Takayama boards. Starting on the 11’3”, I progressed over a short amount of time to the 10’3”, then the 9’8”, 9’4”, 8’8” and settled finely on the 8’4” as my everyday sup wave rider. 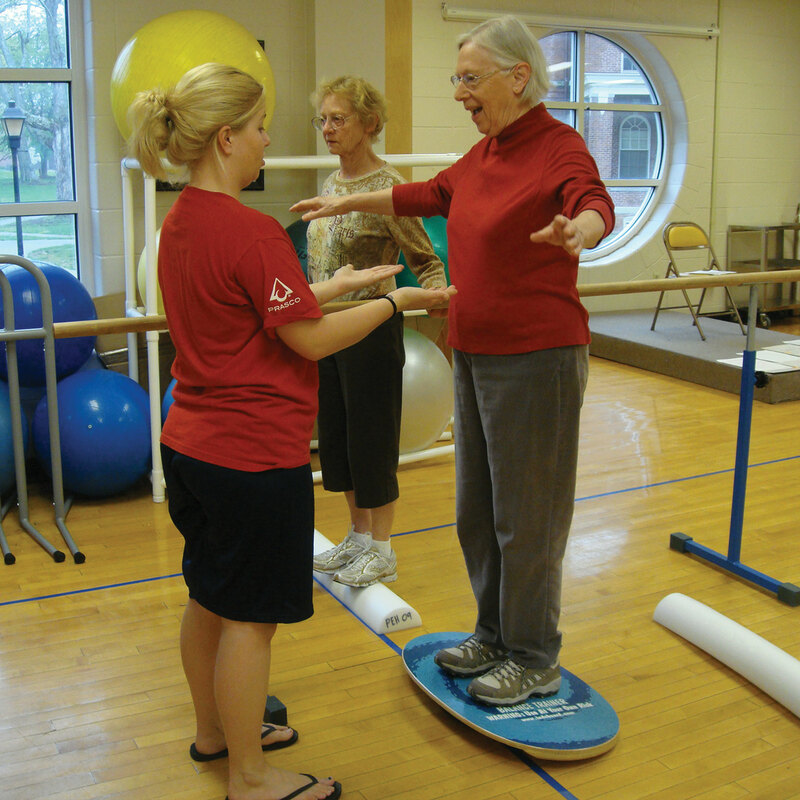 In 2010 I had my right hip re-surfaced, and I used sup as a huge part of my rehabilitation. Using a Surftech 12’6” BARK, I began with 3- to 4-mile paddles, and steadily worked up to 6–10 milers over a year’s time. As my hip grew stronger I realized how much better I was surfing due to the increased fitness of my core, shoulders and legs from consistent suping. Now here I am 10 years after my first sup experience, and I cannot believe the growth the sport has achieved and the future potential still to be achieved! As a child of the skateboard revolution back in the ‘60s and ‘70s, I can compare the growth of sup to that era. Gradually sup has introduced surfing inland! Skateboarding introduced surfing to inland dwellers; certainly not the same demographic, but inland nonetheless! Skateboarding attracted the non-conformists and social outcasts while sup is doing exactly the opposite. Suddenly tri-athletes, adventure racers, cyclists, trainers and fitness-minded people became interested in sup! This is the demographic that skateboarding never appealed to! Sup racks on cars and pickups are now everywhere from coast to coast. Plans for 2017? The sport hasn’t even begun to plateau, but the rapid change in equipment is definitely difficult for the different brands to keep up without losing money due to outdated inventory. I’m fortunate, as the Indo Board designs are not subject to that product evolution. 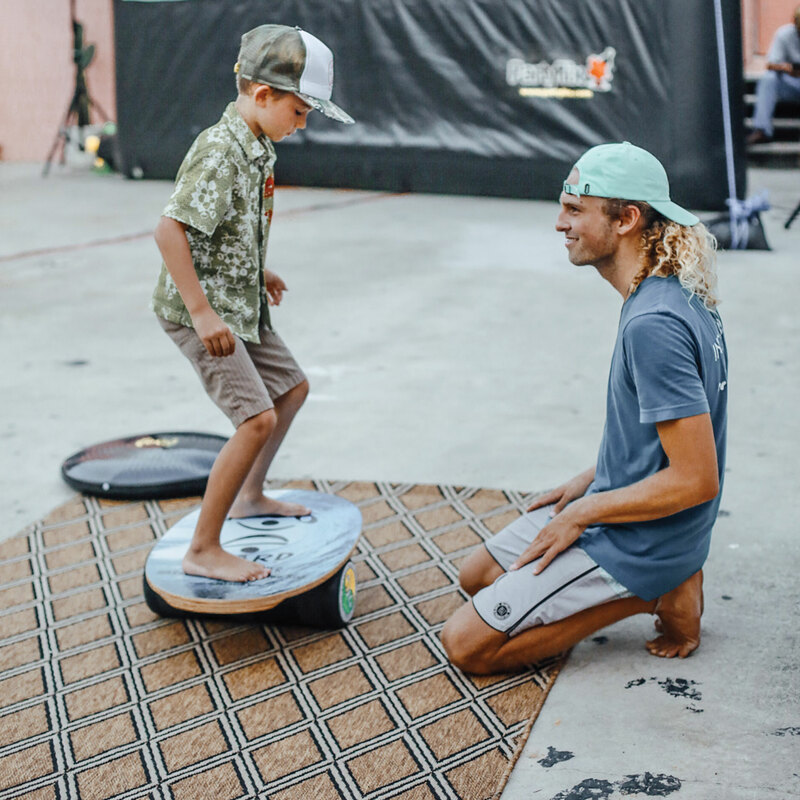 The Indo Yoga Board that I designed specifically for the sup yoga market is still growing and will continue to be an important part of our product mix. 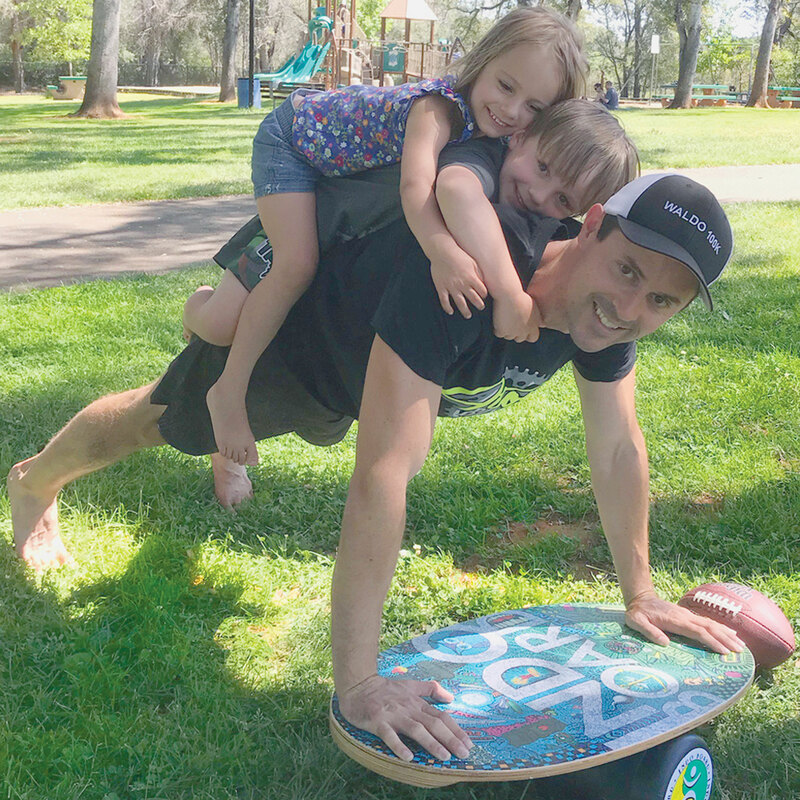 The importance of balance training, as an important aspect of the whole sup experience, will never go away, and I look forward to continuing to be an active part of the sup community. Biggest surprise? The huge development of inflatables across the whole spectrum of sup board designs. I never thought inflatables could be as large a market segment as they have become. Check out the full story in the upcoming Stand Up Journal Magazine due out in September. Get your KIALOA paddle here. Georgette Akai Austria is the Director of Social Media and Sponsorship, the writer of the INDO BOARD newsletter, an in-house graphic designer, a tradeshow floor sweeper, and an INDO BOARD teacher. She hates talking about herself in the third person, and mostly she just likes to go surf. And she appreciates you for signing up for the monthly newsletter! Find Georgette on her Facebook here. How To Bliss out Practicing Stand Up Paddle Board Yoga All Year Round. Practice stand up paddle board yoga on your Indo Yoga Board when it’s too cold outside. Or when you can’t get to your most favorite body of water. Because when you can’t go outdo, you can go Indo. All year round. on all Indo Yoga Boards and receive a FREE YogaFit DVD valued at $15.95. Offer valid December 2 – 18, 2015 in continental USA and only at http://indoboard.com.yoga. Join The #NamasteSUPChallenge. The challenge is an instability challenge on Instagram. Practice and Post your yoga practice using the photo calendar as your guide. Namaste SUP and Sponsors are not liable for any injuries. Please use caution and practice ahimsa.